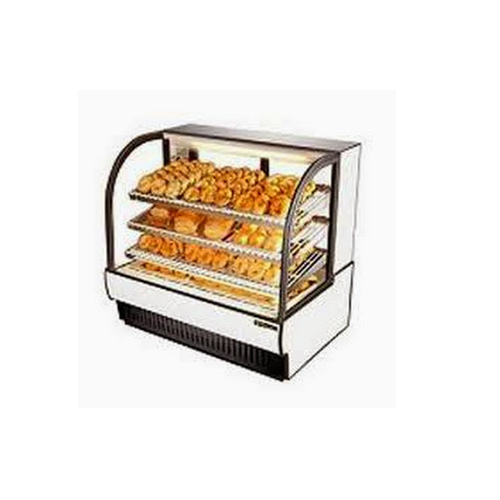 Since our establishment, we are engaged in manufacturing, treading, exporting and supplying a wide assortment of Bakery Equipment that is highly demanded in the market for their sturdy design, energy efficiency and high durability. The offered equipments are manufactured using premium grade raw material and contemporary machinery that are well installed at our manufacturing unit. 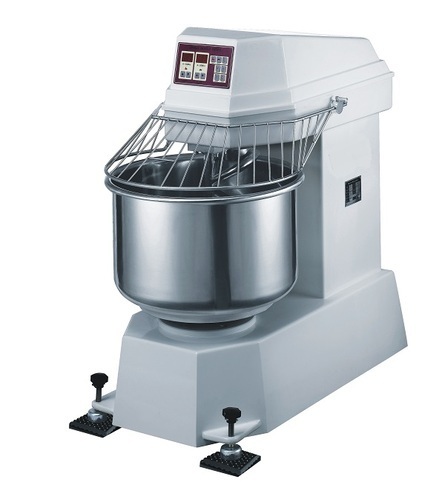 These equipments are used for making various kinds of food items in hotels and restaurants. We provide these products with different technical specifications as per the client's demands. We are a manufacturer and supplier of global standards and specifications, engaged in the manufacturing of high quality Food Warming Counter. The counters are supplied in cost effective price range. 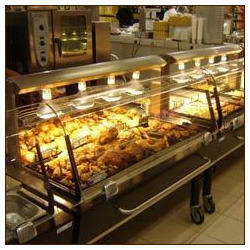 The display counters keep the food items fresh for a long period of time. Competitively priced, they counters are hugely popular in the industry. 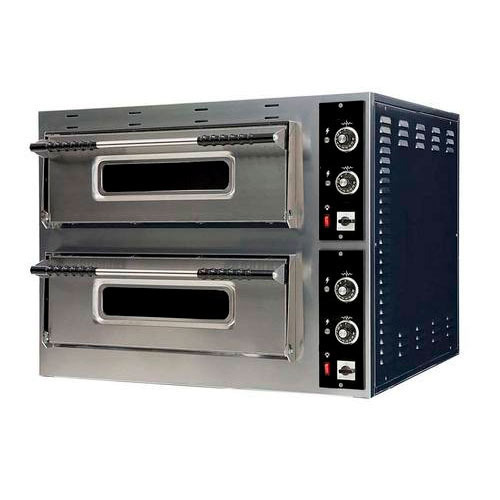 Our company is widely appreciated in the providing Double Deck Pizza Oven. 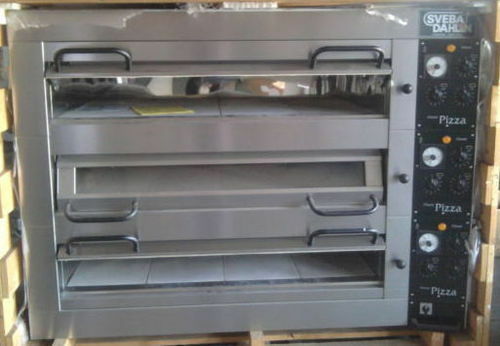 Fabricated by our expert team according to requirements of the customers, these double deck pizza ovens give superlative quality and have elegant look. These are extensively used for commercial purposes. In addition to this, these are available in customized range according to client choices. Apart from this, these ovens are offered at market leading prices. Leveraging on our vast professional experience in manufacturing and supplying sectors, we are involved in serving the superior quality Spiral Mixer. The offered product is manufactured using supreme grade raw material as per the set industrial norms. This equipment is widely used for various kitchen applications. Our offered product is made available to our clients in different customized options at market leading price. We offer Sweets Display Counter to our clients. These are based on efficient cooling technology, which ensures even cooling in every corner of the counter. These have a stainless steel finish, which ensures their durability and corrosion resistance. The display counters have beautifully designed glass in their front, which provides and attractive display of the food products that are kept in it. Available in both static & forced draft cooling.